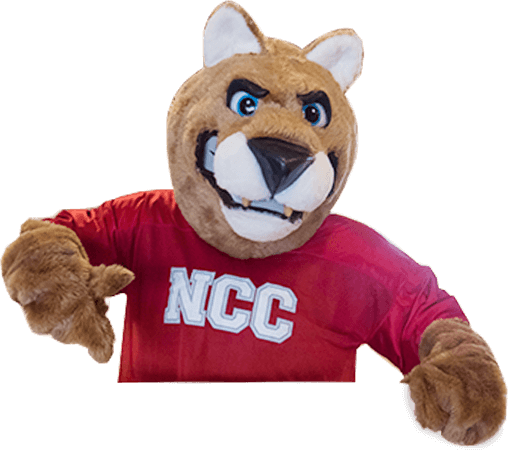 The Northwest Iowa Community College Foundation offers many scholarship opportunities for students attending Northwest Iowa Community College. Complete information regarding individual scholarships is found in the current Northwest Iowa Community College Foundation Scholarship Opportunity Guide. The Guide is available through the Foundation Office, Admissions Office, area guidance counselors or by clicking here.